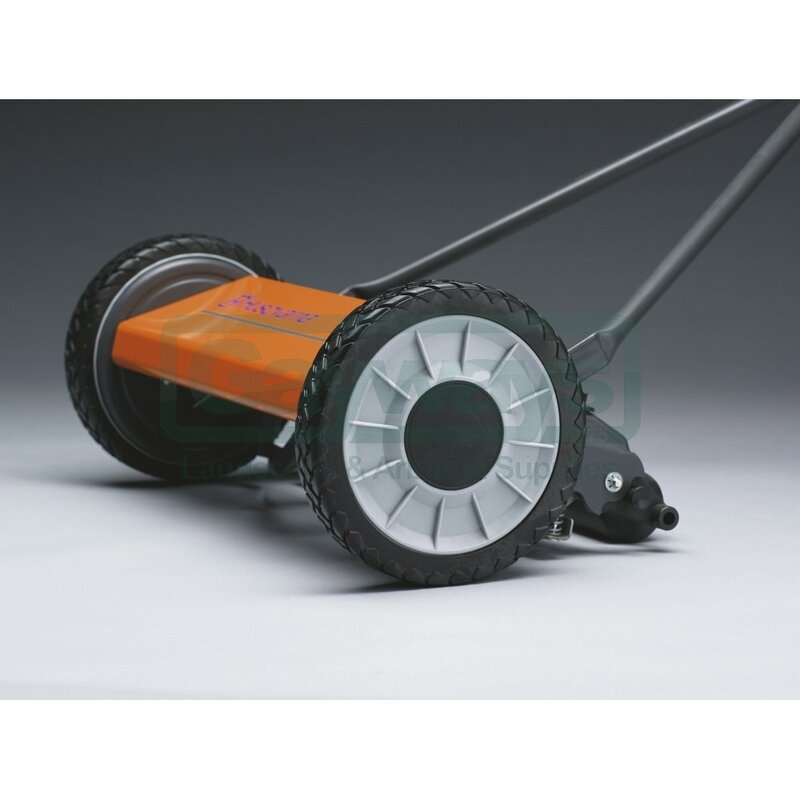 The Husqvarna 64 is a highly efficient cylinder lawnmower that provides an excellent finish to your lawn. 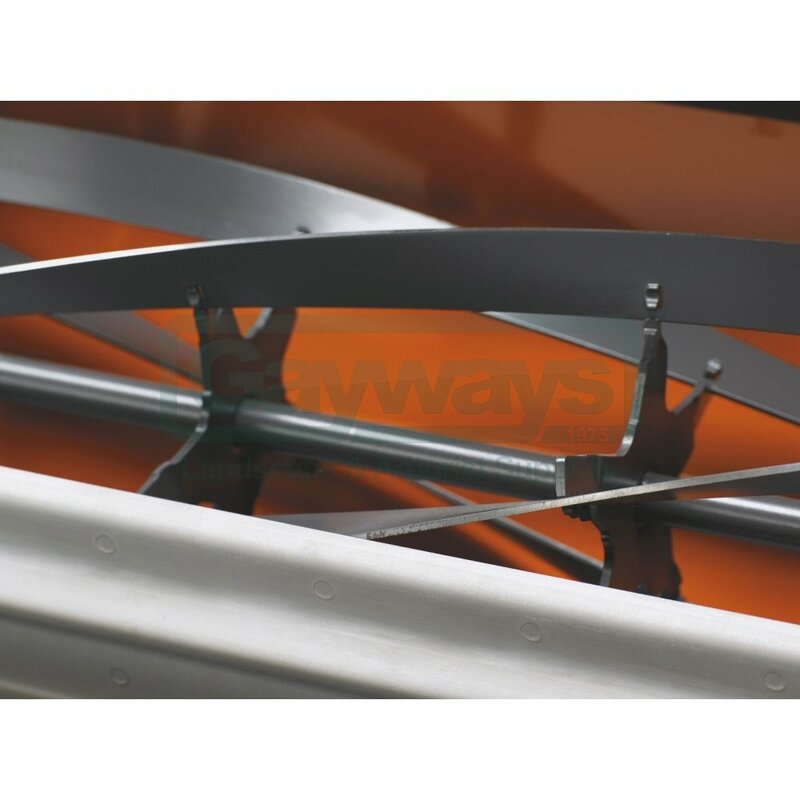 Its unique Novocut cutting system allows you to adjust the cutting height of this manual lawnmower up to 55 mm in height, enabling you to use it even on tall grass. 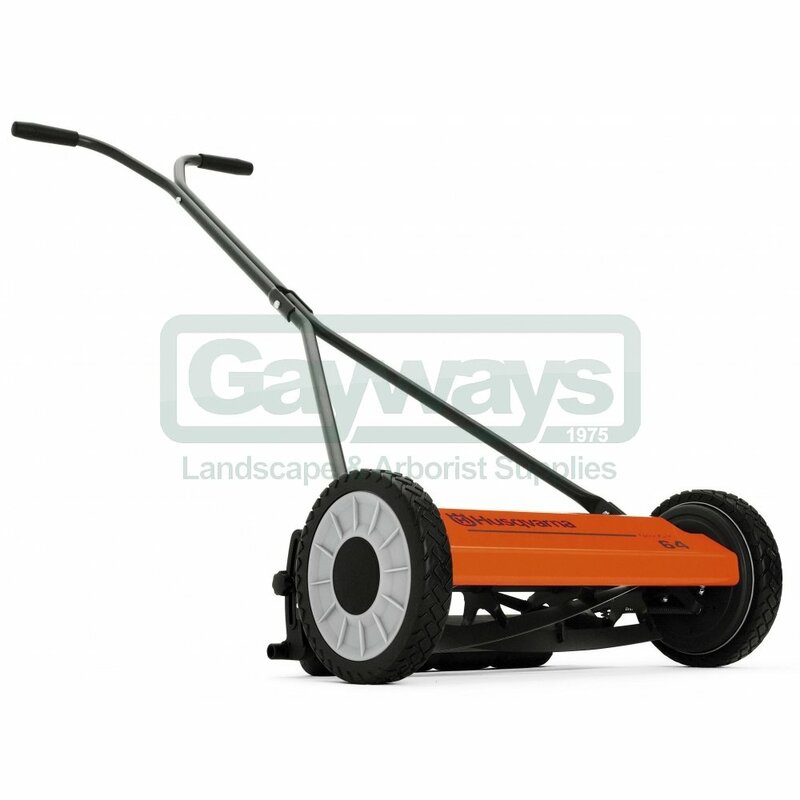 If you wish to collect long grass clippings for a tidy looking lawn, a grass collector is available to purchase for this cylinder lawnmower. 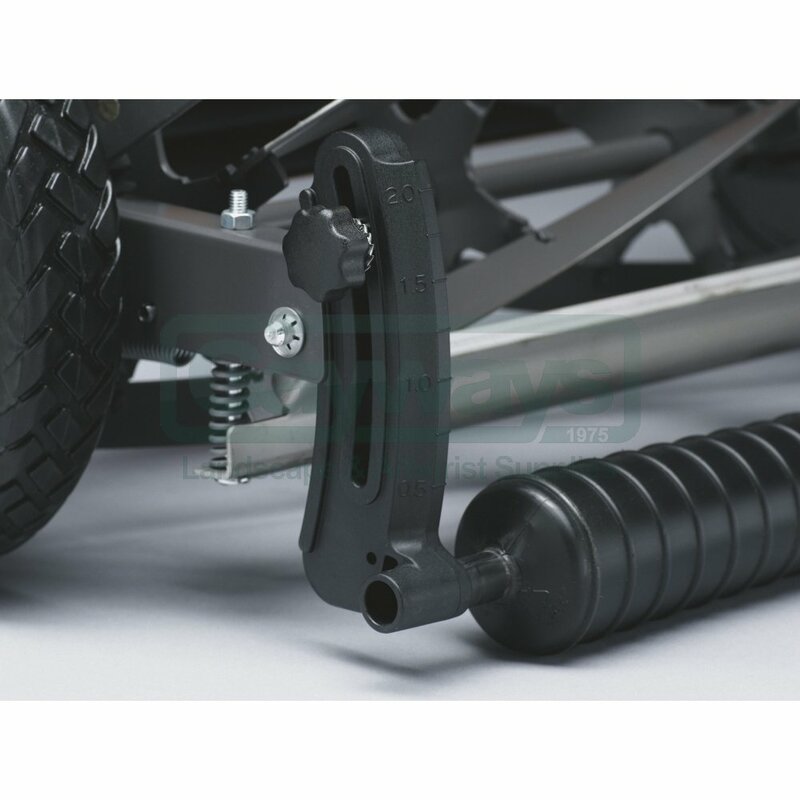 For excellent cutting performance and maximum durability. Very easy to push even in tall grass. 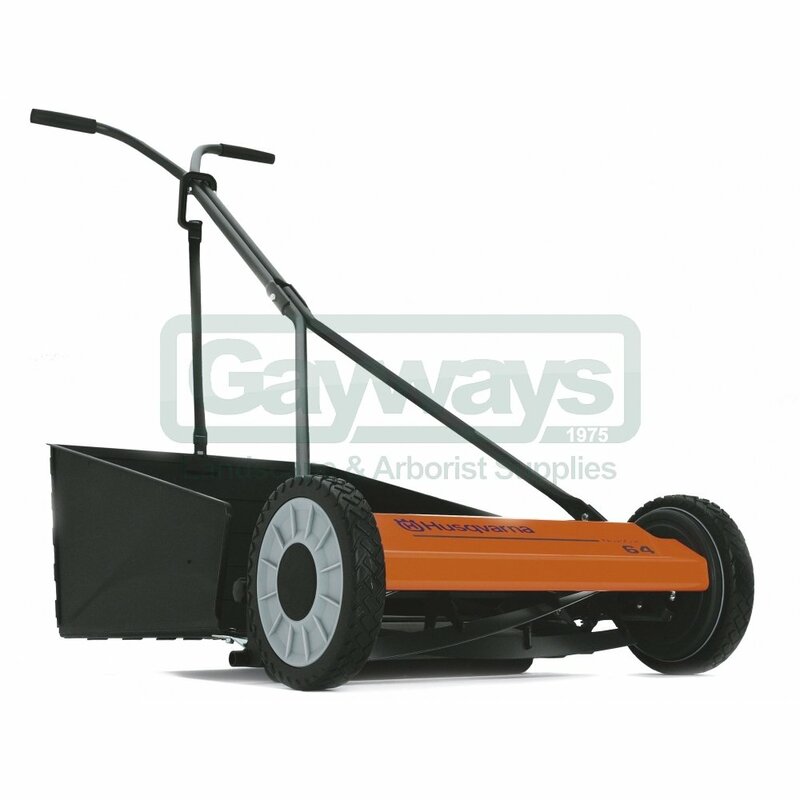 Perfect for lawns that arenâ€™t cut frequently. Simple fingertip cutting height adjustment up to 55 mm. With the collector accessory you can make your lawn look extra tidy.